Parents and staff were treated to an afternoon of entertainment in which children from Nutkins and Hunca Munca performed the Christmas nativity. 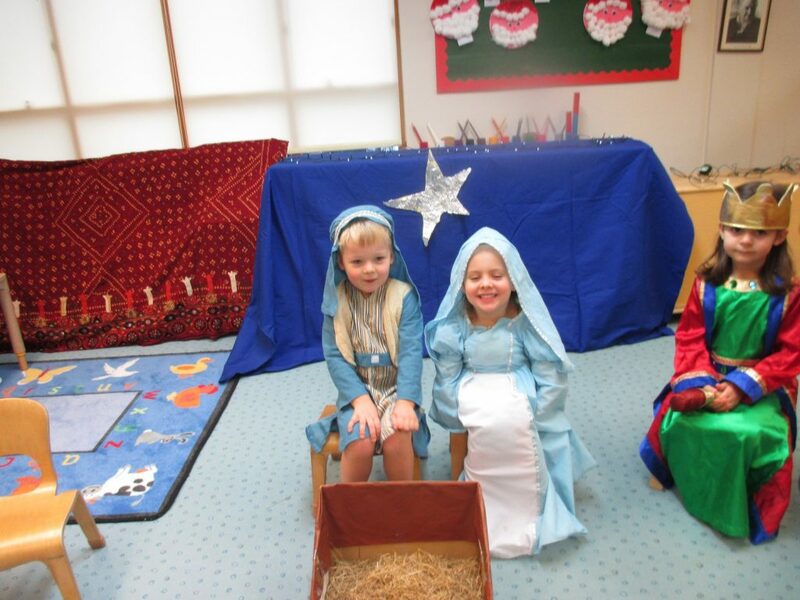 The children demonstrated some very impressive acting and singing, along with beautifully made outfits and a nursery full of Christmas decorations – many of them made by the children during the recent term. We’re very proud of all the children and would like to take this opportunity to wish you all a very merry Christmas and many happy returns for the New Year!